Rice has been a staple of Filipino diet since time immemorial. Therefore, opening a rice business in the Philippines can be a smart move. As with any other type of food business, there are two ways to make this happen. Either start your own rice retailing business or franchise an already established brand. Each has its pros and cons so you should weigh your options carefully before venturing into this type of business. Let this short article be your guide. Capital: Starts at Php 50,000 (retailer) to Php 250,000 (franchise). Ideal for: People who prefer to sell traditional products with an already established market. Steady demand since Filipinos eat rice every day. Requires minimal marketing because consumers are already familiar with the product. Rice is vulnerable to pest attacks especially if stored improperly. 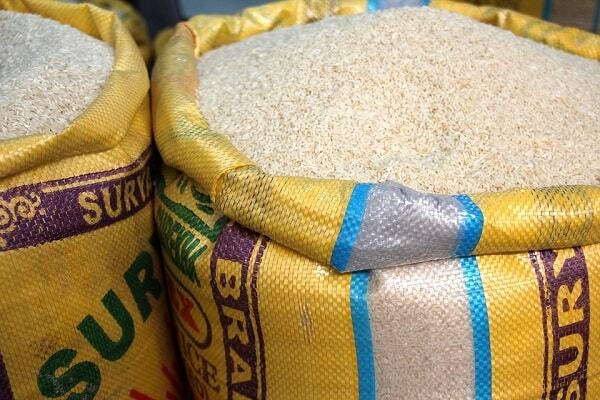 Quality of rice deteriorates after three months; spoils easily. How to start a rice business in the Philippines. Step 1: Secure license from the National Food Authority (NFA). Law states that every corn or rice business in the Philippine must be approved by NFA, whether they’re selling commercial or NFA rice/corn. If you’re planning to open numerous outlets, you need one license for your main/principal store. 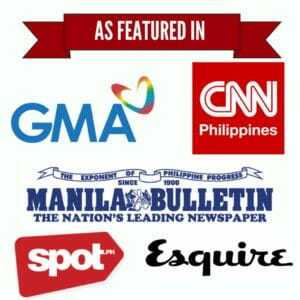 All other outlets will be considered as branches. To get the license, go to the NFA office that has jurisdiction over the place where you’re planning to establish the rice business in the Philippines. Get the application form from the licensing officer (LO). Submit the accomplished form and pay the application fee of Php 100. The license fee varies depending on your capital. Step 2: Ensure that you have the required equipment and facility to start the rice business in the Philippines. Price tags (price of the rice per kilogram). Classification, variety, and grade of the rice grains you’re going to sell. Once approved, the NFA inspector will issue you a notice of inspection. Bring this together with the official receipt and proof of compliance with deficiencies (if any) to the NFA office to get the license. For franchisees of Bigasanako.com or Grainsmart, you don’t need to file for a license because it’s already included in their packages. The downside is you need to shell out higher capital to get the franchised business started–a minimum of Php 250,000 for Bigasanako.com and at least Php 298,000 for Grainsmart. Step 3: Register your business with the Department of Trade and Industry (DTI) if you’ll operate it alone and Securities and Exchange Commissions (SEC) for rice businesses operated by a partnership or corporation. Step 4: Choose a location frequented by your target market. Great examples would be groceries or wet markets (“palengkes”) where people are already conditioned to buy rice. Step 5: Have enough space to store the sacks of rice. Keep the storage space clean and sanitized to prevent infestation of rats, molds, weevils (bukbok) and other pests. Use the “first-in, first-out” inventory method to ensure every sack of rice sold is high-quality and doesn’t go beyond its shelf life. Remember, rice quality decreases significantly after three months. Step 6: Set aside a regular budget for the rice supply. Some dealers won’t deliver rice to retailers unless they order a minimum amount of rice from them. Step 7: Partner with a reliable rice supplier or rice mill. 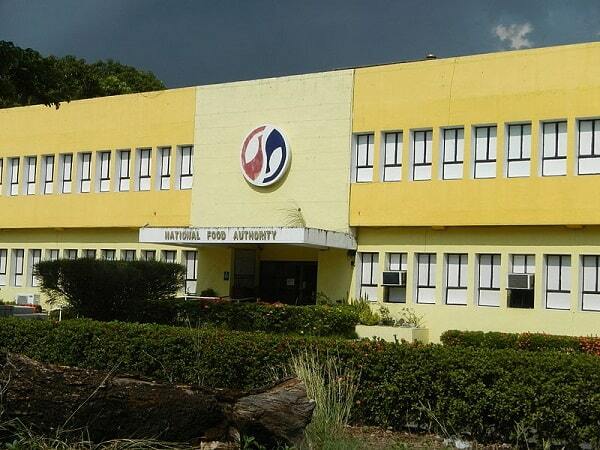 If you’re in Bulacan, one of the highly recommended rice mills is the Primavera Rice Mills in Guiguinto, known for supplying top-quality rice to major restaurants and fast food chains in Manila. List down all available suppliers in your area and cultivate a long-term relationship with them. This way, you can avail of discounts when buying in bulk and provide your customers with a wide variety of rice to choose from. For franchisees, this might not be applicable since franchisors often have their own rice mills. Hence, franchisees tied to a contract don’t have control over the quality of rice being distributed to them. Step 8: Lastly, when transporting rice, separate it from other goods and make sure they’re all covered properly. Otherwise, prolonged sun exposure will cause the rice to lose moisture and shrink size by up to 3%. The insufficient covering may also expose it to flying weevils (bukbok), especially if the transport vehicle passes by rice fields on the way to Manila.